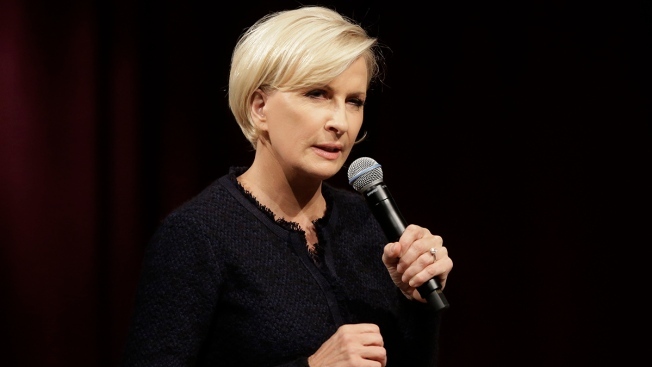 "Morning Joe" co-host Mika Brzezinski apologized on Friday for using what she called "crass and offensive" language to describe Secretary of State Mike Pompeo, NBC News reported. "Please allow me to say this face-to-face," she said live at the top of the 6 a.m. ET show. "The term is crass and offensive and I apologize to everybody, especially the LGBTQ community and to my colleagues." She went on to add: "I just wanted to say on camera, looking people straight in the eye: I am really, really sorry." Brzezinski made the offensive remark during a segment about the alleged culpability of Crown Prince Mohammed bin Salman of Saudi Arabia in the killing of Washington Post journalist Jamal Khashoggi, who was murdered in the Saudi Consulate in Istanbul.